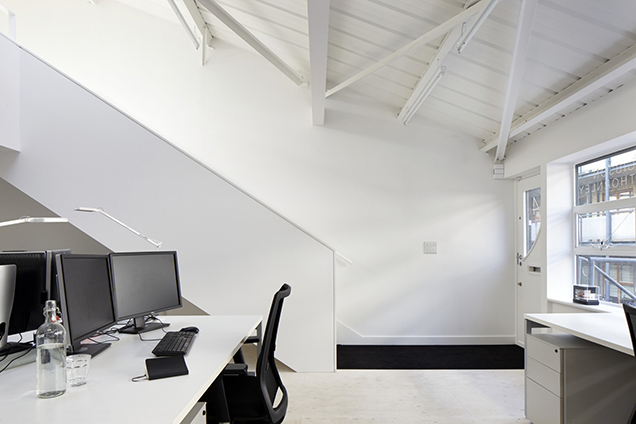 Gibson Thornley have completed the remodeling and extension of an early Georgian property located in Charterhouse Square. 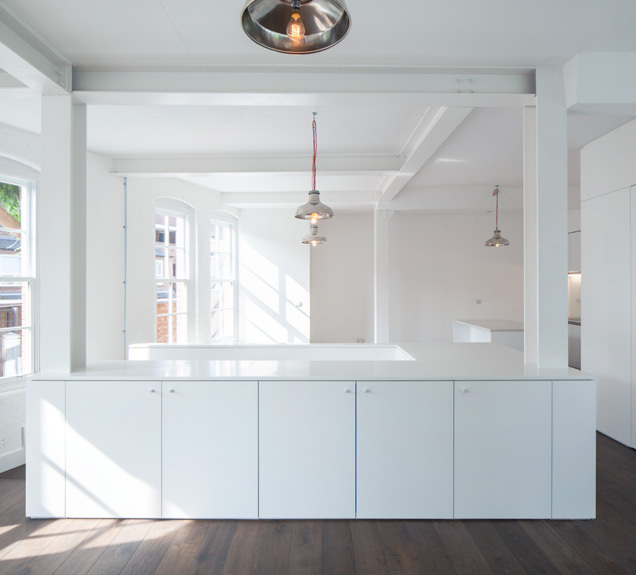 The Grade II listed property, located within the Charterhouse Conservation Area, has been extensively restored to create a valuable boutique office in the heart of Clerkenwell. The rear of the property is extended to create a contemporary boardroom and conferencing suite that connects to an external landscaped terrace. We are delighted to announce that Bingham Place has been named a finalist for the AJ Retrofit Awards 2018. The results will be announced on 12 September 2018. We are delighted to announce that Frida Kahlo: Making Her Self Up has recently opened at the V&A and runs to the 4th November 2018. 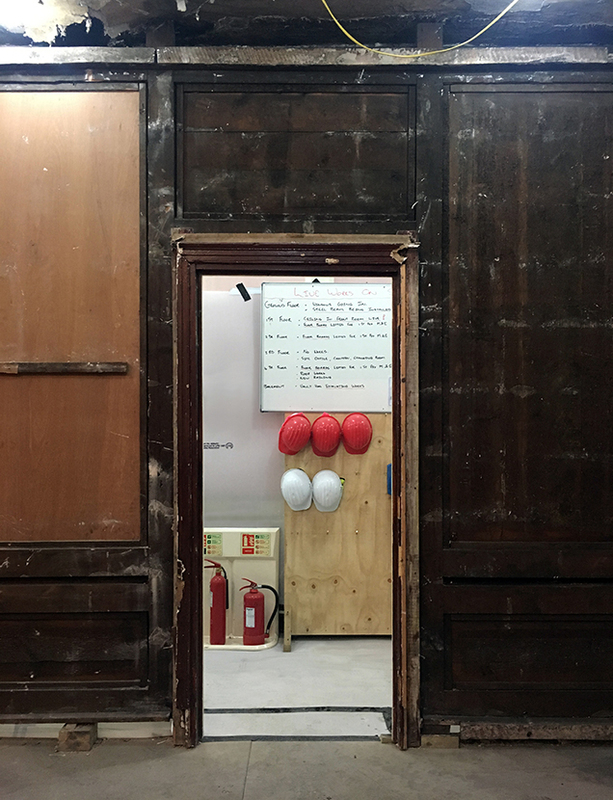 Tom Scutt and Gibson Thornley have designed the exhibition, working closely with exhibition co-curators Claire Wilcox and Circe Henestrosa, to develop a series of minimalist spaces. 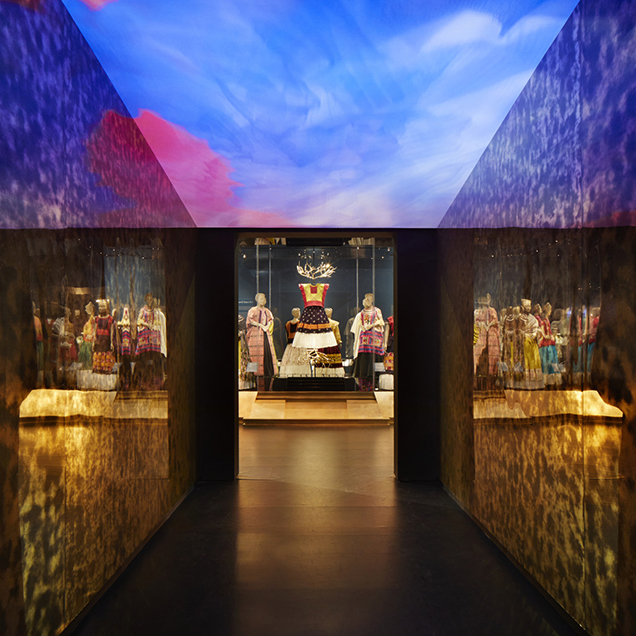 The modern aesthetic forms the backdrop for an intimate experience with Frida’s personal objects. The duality of Frida’s life is a running theme throughout the gallery design; her strong outward image and her disability, as well as her Mexican identity and her European ancestry. The London Borough of Islington have granted planning permission for Gibson Thornley’s remodeling and extension of an existing office building in the heart of Farringdon. Located in the Charterhouse Square Conservation Area , Link House will provide contemporary workspace, bringing the project up to the standards expected for central London office provision. Whilst the existing concrete frame is retained, the entire façade is reimagined. Large windows arranged in a clear, rational grid of three bays, bringing light deep into the floorplates. The exterior will be faced with a dark grey mottled brick, with deep recesses around the glazing designed to provide a rhythm of light and shadow across the street-facing façade. Gibson Thornley were shortlisted in an invited competition for a significant expansion of Christ Church, located in the centre of Woking and occupying an important edge of the town’s civic centre. 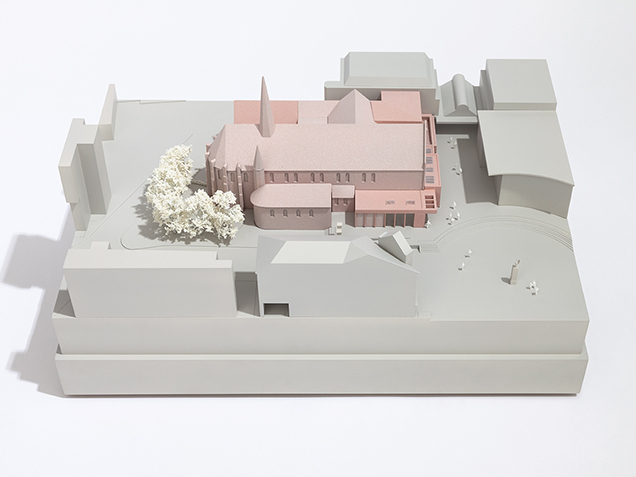 The proposals create a new frontage and extension of the Grade II listed church. The project expands the existing cafe, creates a new bookshop and crèche and greatly improves the entrance sequence and visibility of the building from the public realm. 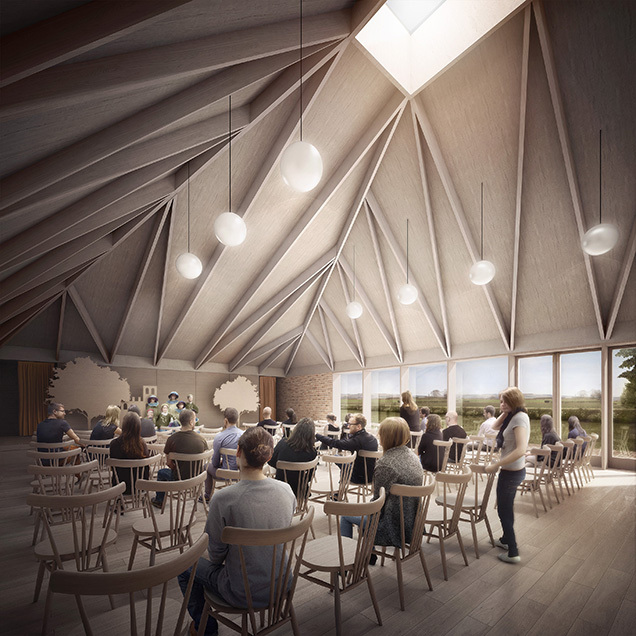 As well as making an engaging public building, the proposals enable the church to function effectively for its growing congregation. The new facilities also include co-working space and conferencing facilities that can be offered to the wider community. Gibson Thornley, in collaboration with Tom Scutt, have been appointed by the V&A to design the forthcoming Frida Kahlo exhibition. This exhibition will offer a unique opportunity to see a number of Kahlo’s possessions from the Blue House in Mexico City, which have never before been exhibited outside Mexico. 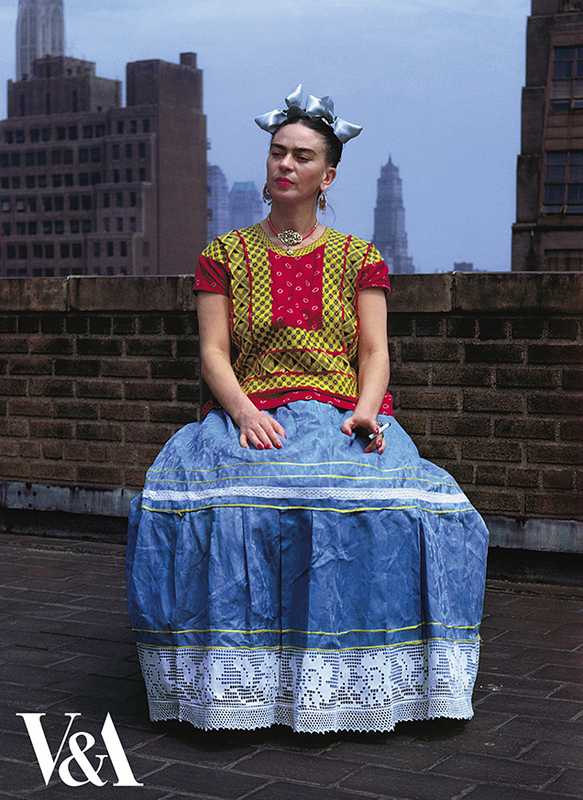 Frida Kahlo: Making Her Self Up will feature a number of key self-portraits alongside Kahlo’s costumes, medical corsets, jewellery, accessories, photographs and letters, thus offering a fresh perspective on her compelling life story. 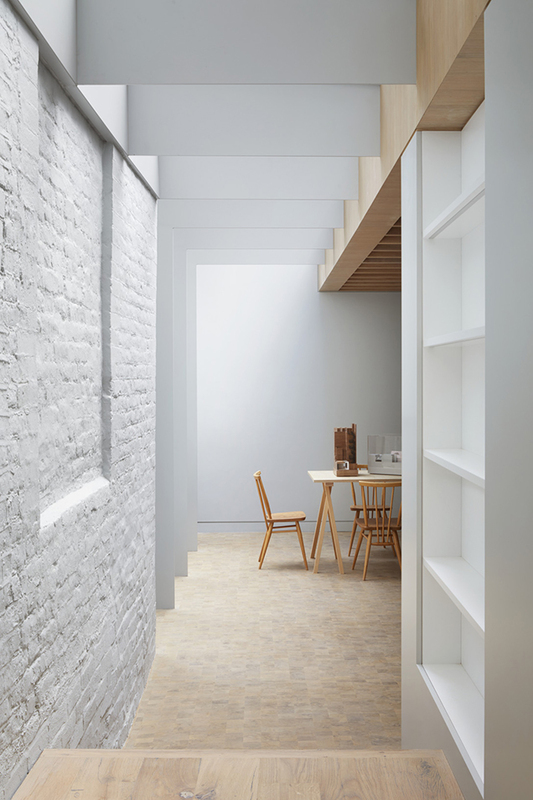 Gibson Thornley have completed the remodeling and extension of a family mews house in Marylebone. 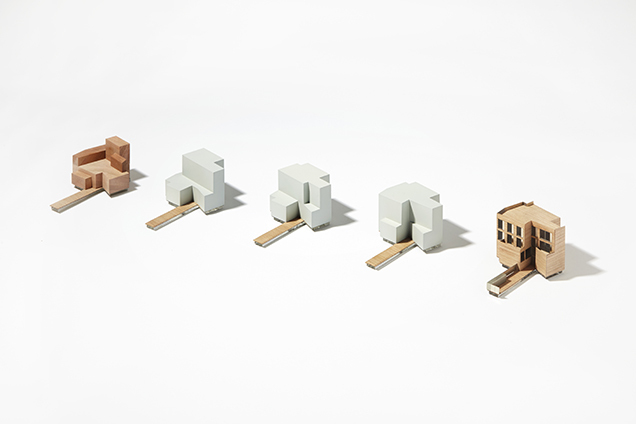 The project creates a series of spacious, open-plan living spaces. The principle rooms are connected with a double height volume and a sunken courtyard brings natural daylight into the property. Whilst the lower levels create generously proportioned living spaces, the upper levels accommodate a suite of bedrooms, bathrooms, dressing rooms and terraces. 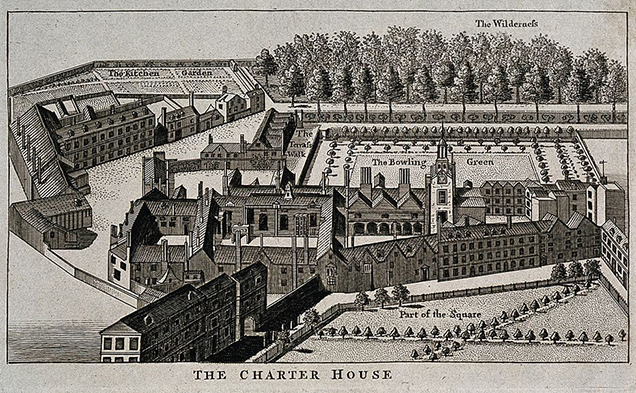 Gibson Thornley have been appointed by the Charterhouse to develop a masterplan for their historic estate at Charterhouse Square. The proposals will seek to identify development opportunities for the expansion of their almshouses, the provision of a new infirmary and the improvement to landscaping. Gibson Thornley are part of a wider team that includes DP9 and Kevin Murphy Heritage. 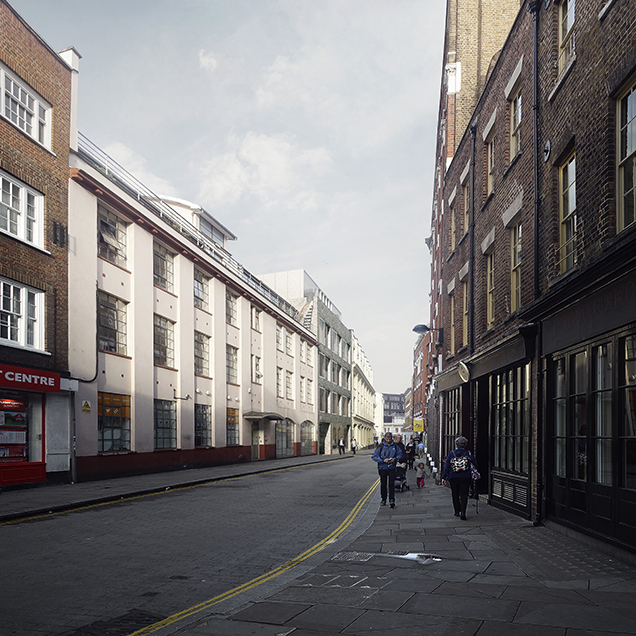 Gibson Thornley have submitted a planning application for the remodelling and extension of an existing office building on Cowcross Street, in the heart of Farringdon. Whilst the proposals retain the existing concrete frame the facade is entirely remade. The new ground level connects directly with the pavement, creating a better, more animated frontage. The passageway leading to the rear courtyard is enlivened to create a welcoming entrance. Each floorplate is remodelled creating a better connection between the front and rear portions of the building. A new fourth and fifth floor are created with access to extensive external terraces. The redevelopment of an historic townhouse at Charterhouse Square is on-site and due to complete in early 2018. 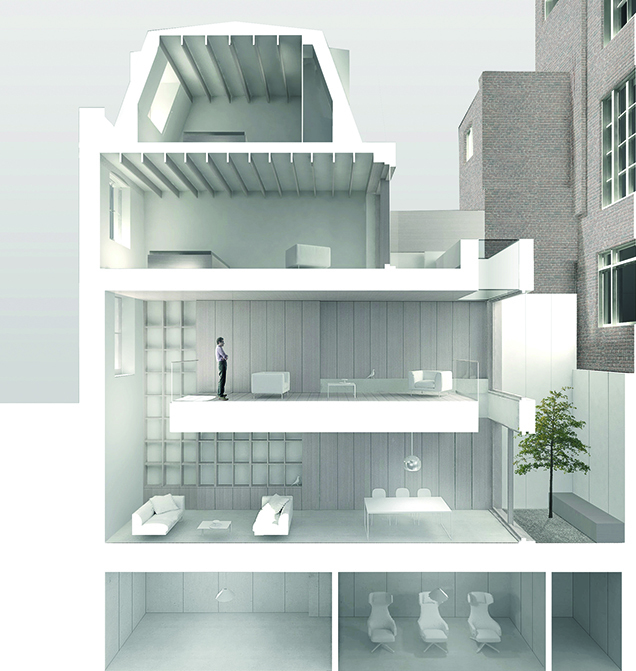 The project creates a modern and distinctive boutique office in the heart of Clerkenwell. The principle rooms of the Grade II-listed property are faithfully restored, revealing its 300-year-old heritage. The facilities are enhanced by a modern extension at ground level, equipping the building with a suite of contemporary meeting spaces. 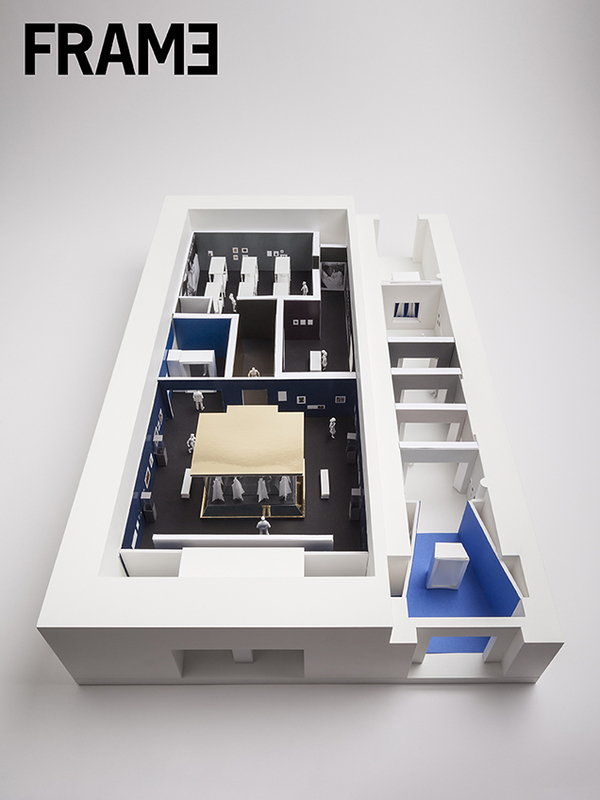 The basement-level vaults are appropriated for modern shower and wash facilities, creating an exemplary office for the cultural and creative industry. 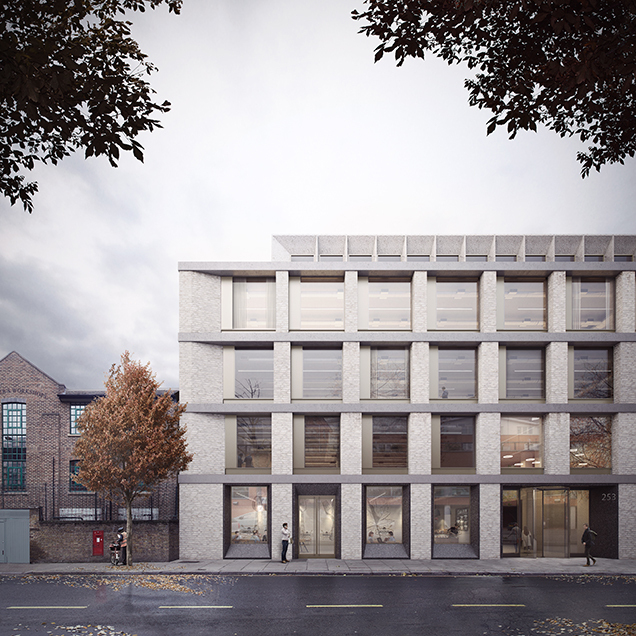 The Royal Borough of Kensington and Chelsea have resolved to grant planning permission for a major new office development on Kensal Road by Gibson Thornley. 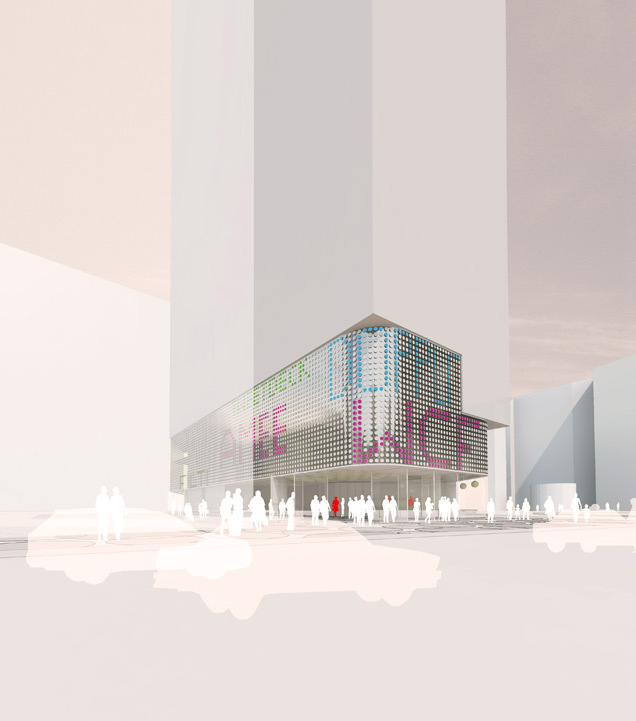 The proposal accommodates commercial and retail space aimed at the cultural and creative industries within the borough’s vibrant employment zone. The building’s main entrance and cafe enliven Kensal Road. Self-contained studios, accessed from Middle Row and Conlan Street, offer the street a series of animated front doors. 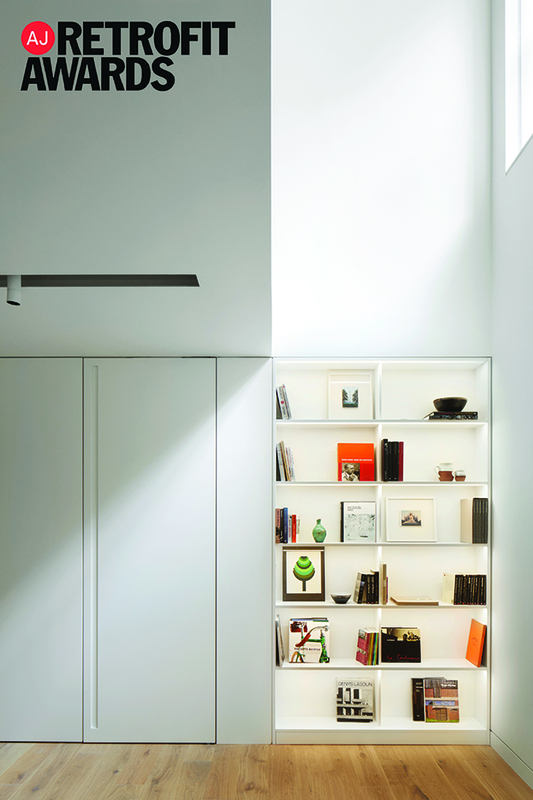 At upper levels there are large span, flexible floors with generous volume. Gibson Thornley have been appointed by Lambeth & Southwark Housing Association to develop proposals for a number of gap sites within their existing estate. The projects represent an opportunity to enhance the townscape and to utilise ‘left-over’ spaces. 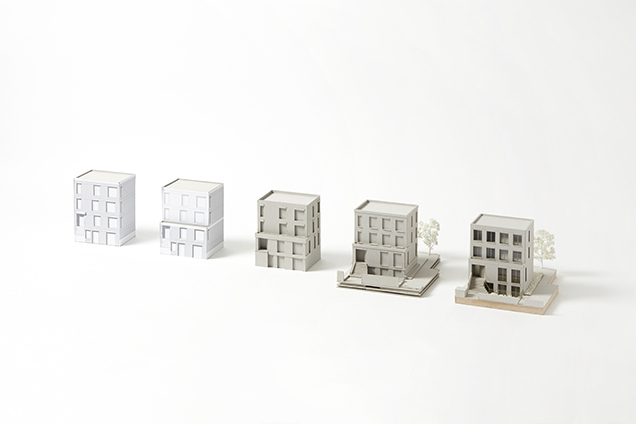 Our proposals explore a number of innovative residential typologies that respond specifically to their urban context and provide exemplary affordable homes. Gibson Thornley were shortlisted in an open competition to design a new nursery and community centre in West Green Place, Tottenham. The competition, run by Pocket Living, is for an exemplary community building that will materially enhance this vibrant part of London, bringing local benefits and making a lasting contribution to the wider area. Our proposal is embedded into its parkland setting. External courtyards create delicately scaled and layered entrances. Volumetrically rich interiors generate specific spaces and connect directly to the more private external areas. Gibson Thornley have been appointed to produce architectural designs for a commercial-led mixed use development in Kings Cross. The proposed development represents an opportunity to enliven one of London’s main arterial routes, as well as enhancing the original mid-19th century building that currently occupies the site. We have just moved into a larger studio in Shoreditch. We have remodelled the interior of an ex-industrial unit within Perseverance Works, a vibrant community of around 80 creative businesses ranging from architects, illustrators, graphic designers and photographers. 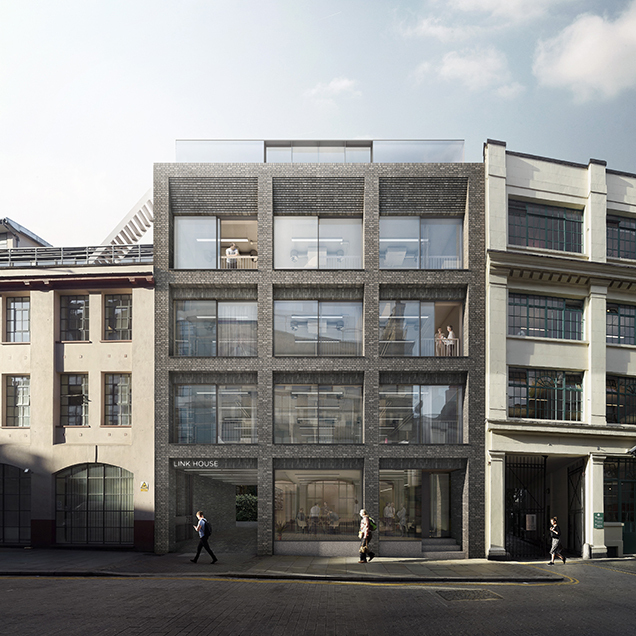 Gibson Thornley have obtained planning consent for a new mews house in Marylebone. Developed with Latitude London, the property contains two levels of open-plan salon space. 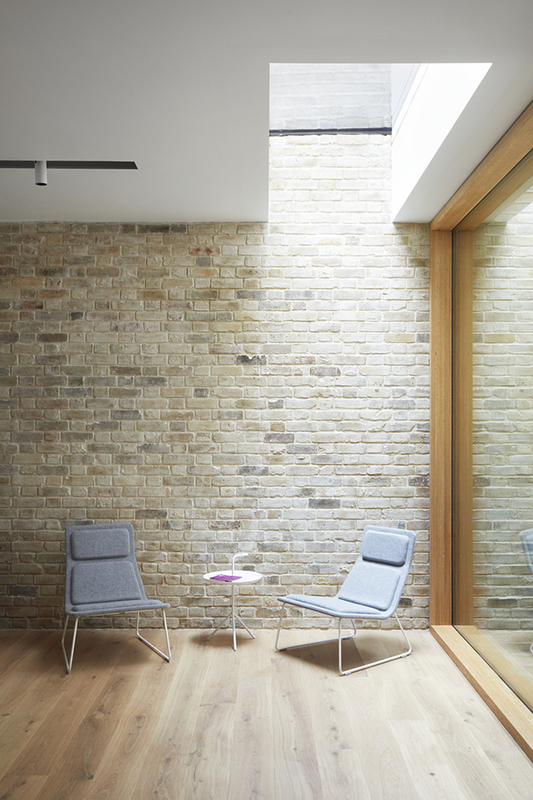 An external courtyard creates valuable amenity space and natural daylight to the lower ground level. 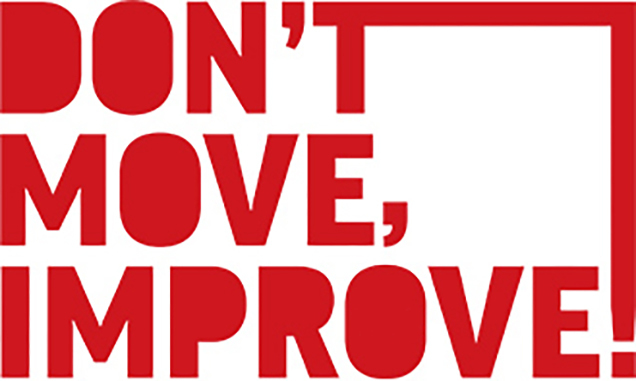 Gibson Thornley have been shortlisted for Don’t Move, Improve! Awards 2016, which showcases some of the most innovative homes in London. The Jam Factory features in a three-month exhibition at NLA’s galleries in The Building Centre from January to March 2016. 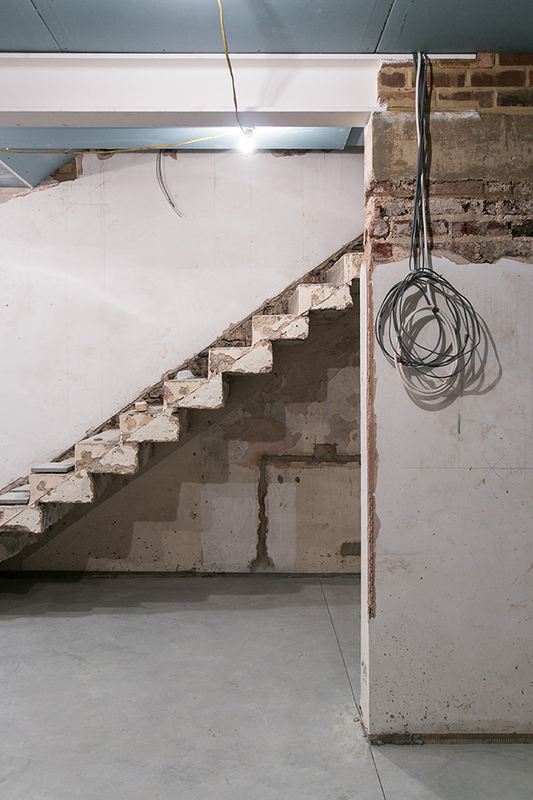 Works are nearing completion for the remodeling of Latitude London’s headquarters in Marylebone. Due to be open in November 2015, the interior establishes a new workspace for an expanding office. A considered pallet of materials and exposed structure creates a contemporary reuse of a Victorian townhouse. Gibson Thornley have recently been shortlisted in an RIBA open competition of over 80 entrants; A two-stage competition to design a community building, sports pavilion and landscape in Sessay, North Yorkshire. Ben Gibson and Matt Thornley have become panel members of the newly formed Design Enabling Panel in South Cambridgeshire. The independent panel will draw on a pool of external design expertise to peer assess and encourage design excellence in large scale developments across the district.